The era of 7 is over. The era of 8 is upon us. Gone now is Windows 7 as the product in the limelight; it has been upstaged by Windows 8. And now Windows Server 8 is stealing onto the scene, causing ruckus as it goes. The next version of Hyper-V Hypervisor (Hyper-V Replica) will support 16 virtual processors per machine. Hyper-V Replica will support “asynchronous virtual machine replication,” according to ZDNet. 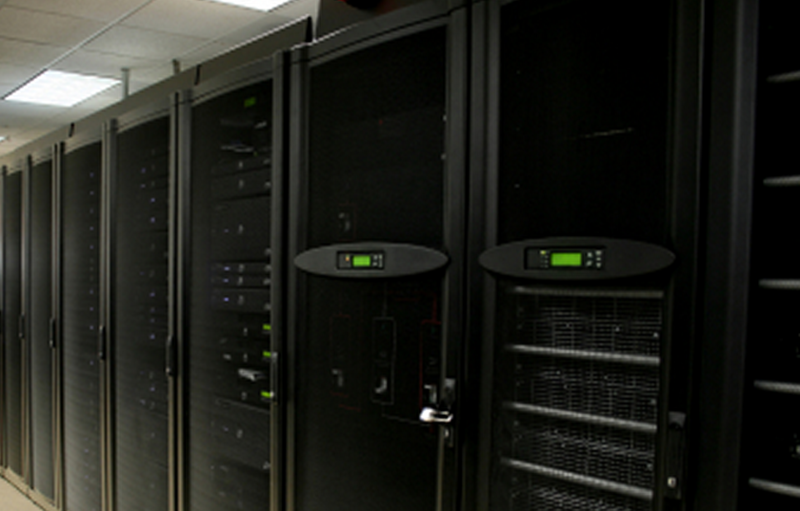 Data from the replication process can be sent to offsite storage. That is the feature list as we know it today. There is, obviously, much more to come. Microsoft is set to unveil more of Windows Sever 8 at this year’s BUILD event, which will take place in September, alongside the Windows 8 information that is expected to be revealed. There have been strong rumors that Microsoft will release a beta build of Windows 8 to developers at the conference. If the company will do the same thing for Windows Server 8 is not known at this point in time. It would not be a surprise if Microsoft did so, as Windows 8 and Windows Server 8 are on the same path to release. As they should be released in close harmony, it seems logical to assume that their beta releases could be similarly timed. As always, more as it comes.